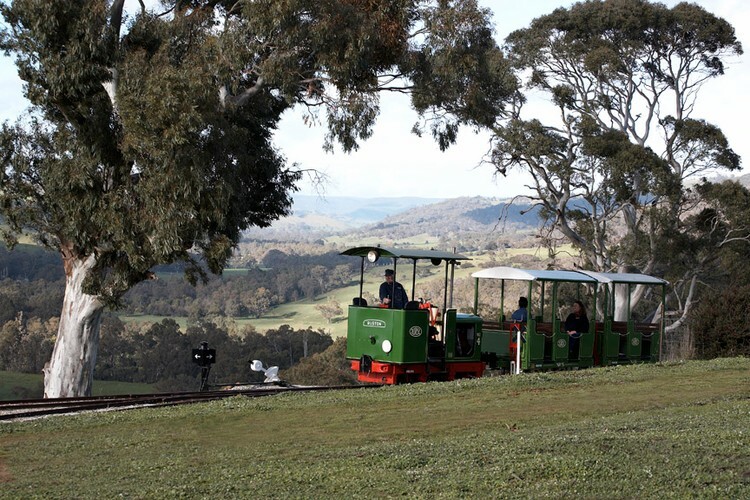 A 610mm tourist railway in the foothills of the Tallarook Ranges with spectacular views of the whole of the Upper Goulburn Valley from 'Summit Station'. 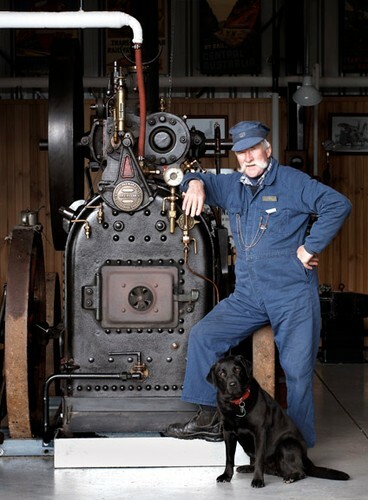 Trains will run at 11, 12, 1, 2 & 3 pm each day, each 35 minute return train journey will be followed by a full demonstration of all the live steam engines in the museum. 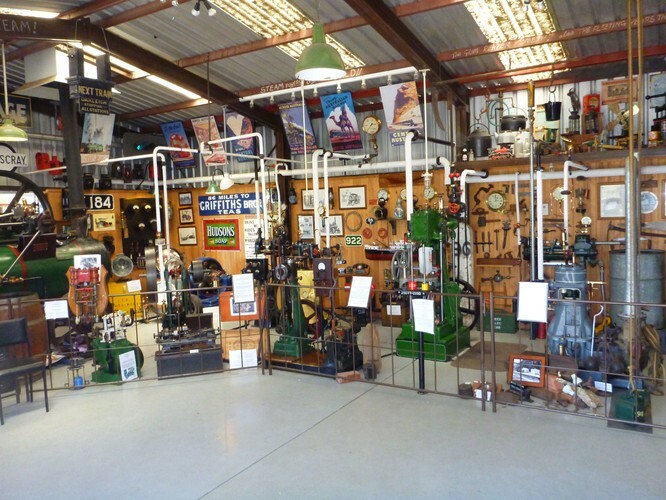 Tour of the loco shed and workshop all included in the ticket price. Treats for the children, sausage/drink package, friendly volunteers, kiosks, disabled facilities and parking. Sorry no eftpos facilities and no picnics at our venue. Bookings recommended. Watch for the brown tourist signs halfway between Seymour and Yea. Phone Jennifer 0407 823 739 to make a booking or if you have any questions.